Drake said: “Some time ago I made the decision that the Rio Games would be my last as CEO of British Cycling. Now, following the success of our Olympic and Paralympic teams at those Games, the launch of our innovative new partnership with HSBC UK and Yorkshire’s successful bid to host the 2019 Road World Championships, I believe that the end of this Olympic cycle is the natural moment for a new CEO to take the organisation forward into the Tokyo Games and beyond. “I have been involved with British Cycling in some form for almost 20 years, the last eight as CEO, and it is an organisation that I will always love. I have been privileged to be a part of the amazing success we have experienced over those two decades and I know that it will go on to even greater heights in the years to come. Drake first began working with British Cycling as a consultant in 1995 before joining the organisation full-time in 1998 in order to develop and implement the playground-to-podium pathway that was successfully introduced in 2000. In 2004 he was appointed Participation and Operations Director, before becoming Deputy Chief Executive in 2007. He succeeded Peter King as CEO in 2009. British Cycling President Bob Howden commented: “I want to put on record my personal thanks to Ian for all he has done for British Cycling during a period of unprecedented success and growth at all levels - from the remarkable achievements at recent Olympic and Paralympic Games, to the extraordinary growth in participation, Ian has been a pivotal figure in it all. The British Cycling board, led by the President, will now begin the search for a new CEO. Further announcements on this will be made in due course. · Over two million people are now cycling once a week, according to Sport England. · Over 1.7 million people cite the British Cycling-Sky partnership as the reason they started cycling or now cycle more often. · Membership has grown from 25,000 at the end of 2008 to 129,000 now. · Female membership has increased 700%. · The number of race license holders has more than doubled. · Two-thirds of the Great Britain Cycling team at the Rio 2016 Olympics came through Go-Ride, British Cycling’s youth development programme. 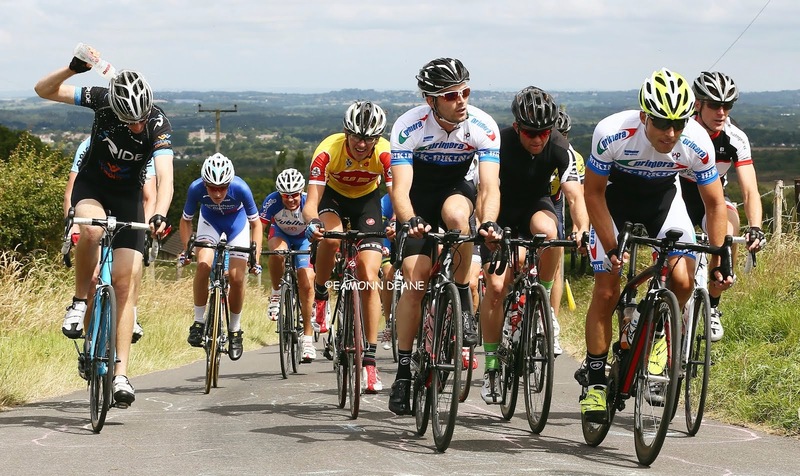 · 24 new cycle sport facilities have been built and seven refurbished since 2009 with a further £15 milllion to be invested after the successful bid to host 2019 UCI Road World Championships. 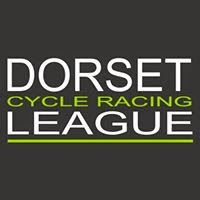 · The number of grassroots cycle sport events has doubled. · 16 UCI World Championship or World Cup events have been hosted, including this year the most successful UCI Track World Championships of the modern era. · 34 gold medals in the 2012 and 2016 Olympics and Paralympics. · Four British Tour de France wins. 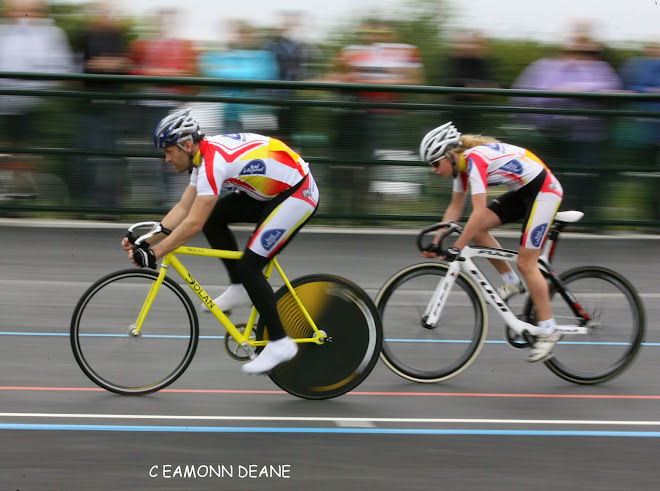 · Over 100 world championship titles in elite cycling and para-cycling.